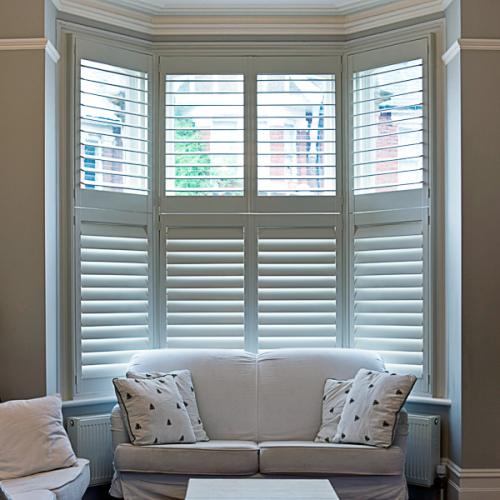 Bay windows are notoriously difficult for normal window furnishings but with our range of bay window shutters, you can actually show off your architecture. 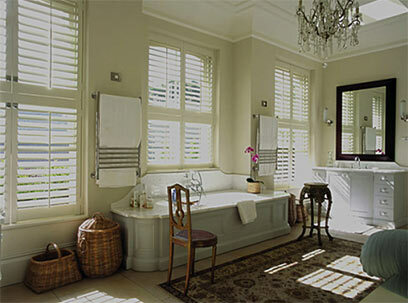 Bespoke shutter frames can be manufactured to suit any bay window including window splay bays or 90 degree bays. 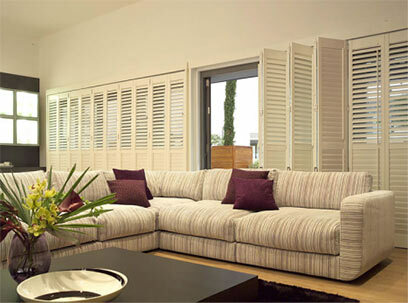 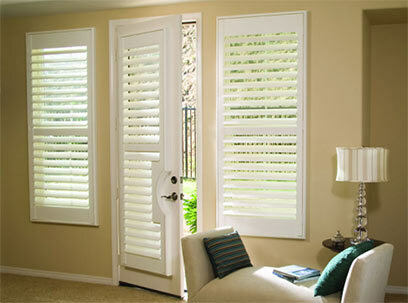 Shutters from Wild Orchid are available in a range of colours, stains and shapes.